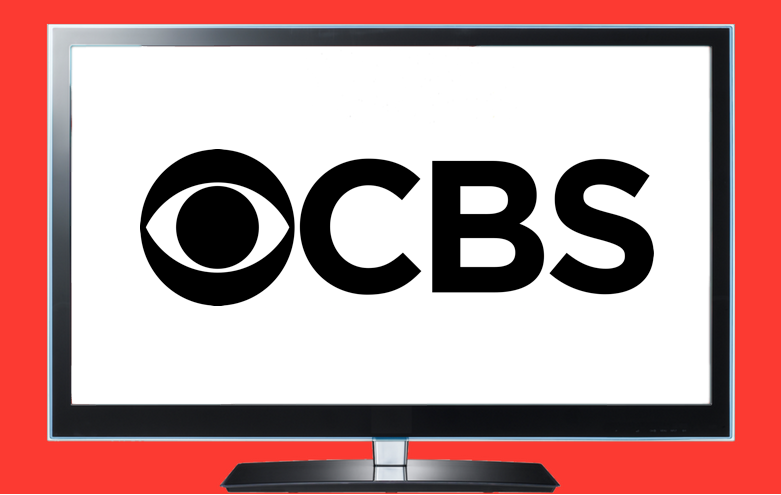 Les Moonves is reportedly on his way out of CBS, The Teacher's Pet case gets a second look, Alex Jones has been banned from Twitter, plus other media tidbits from the day. Changes at top for Ten. The Ten Network could be about to get a new boss, with reports that CBS CEO Les Moonves is heading for the exit with a goodbye present estimated at US$200 million to help him on his way. Independent directors on the CBS board have agreed to settle litigation with Shari Redstone, whose family company (National Amusements) controls the broadcast network and linked company Viacom. That means they are no longer backing Moonves in his opposition to the Redstone family exercising its 80% shareholding in CBS, leaving him stranded and on the way out.